NOV. 4–From Maine all the way to Maui shown here, vote. In a Democracy, it is your civic duty. 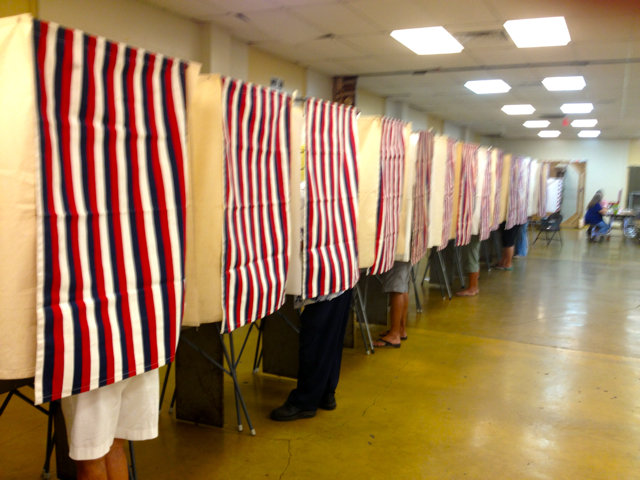 Voting is a privilege that not everyone in the world has. .
Next IF ELECTED I WILL…..